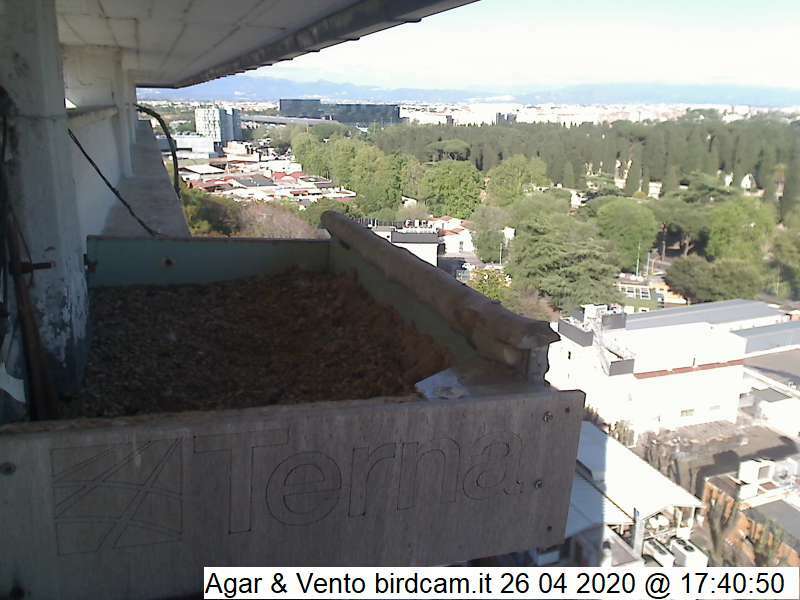 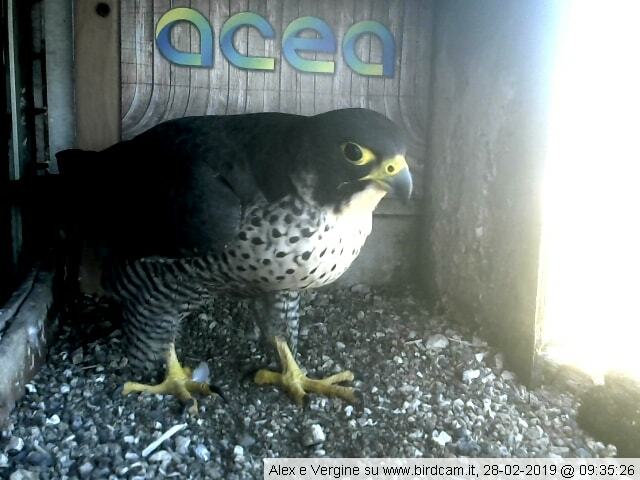 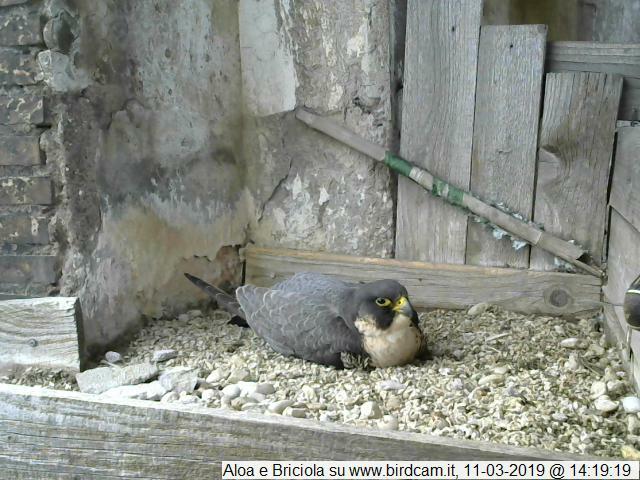 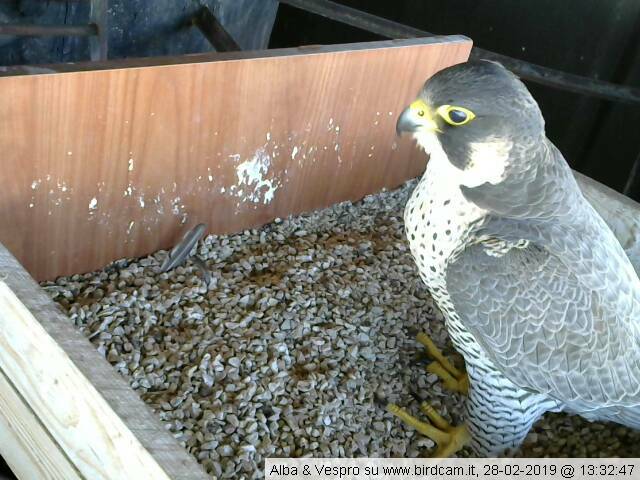 The peregrine falcons Agar and Vento (“wind”) nest in a nestbox on a building of the Sapienza University of Rome. 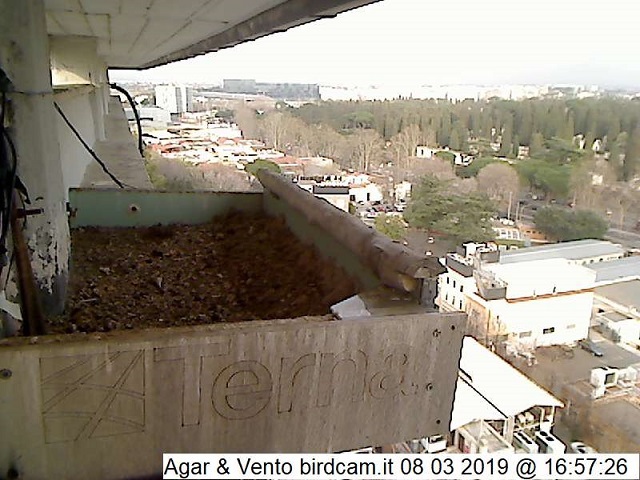 This webcam is active thanks to the collaboration with the Dept. 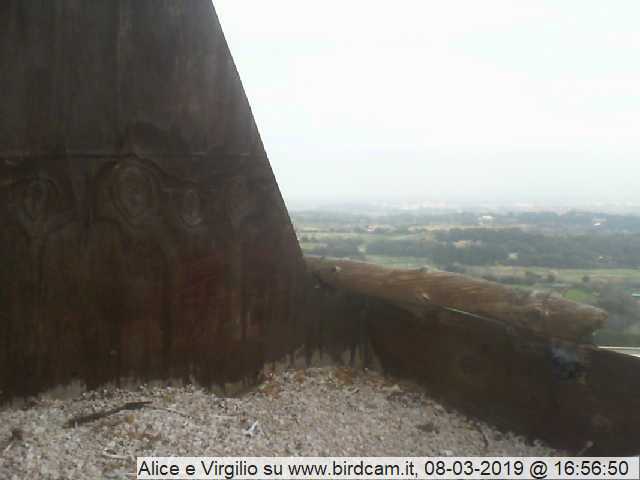 of Economics.